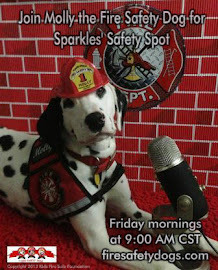 Fire Safety Rocks: Sparkles' Safety Spot Streaming Live from National Night Out! 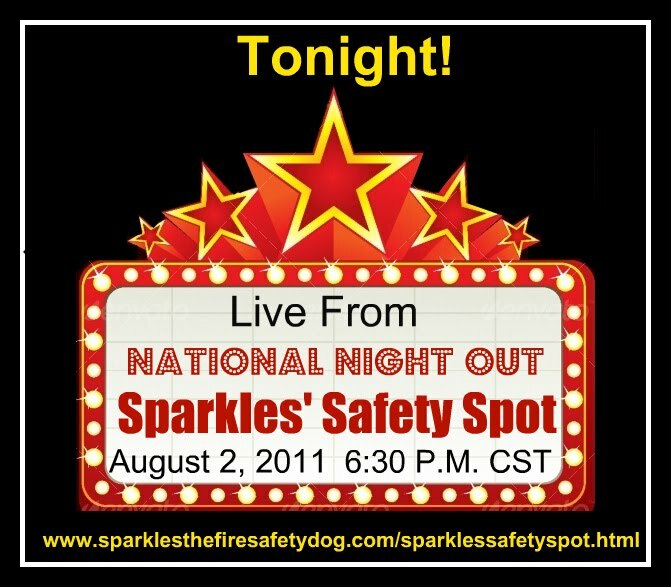 Sparkles' Safety Spot Streaming Live from National Night Out! 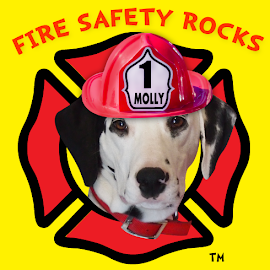 We have a BIG safety show this evening! 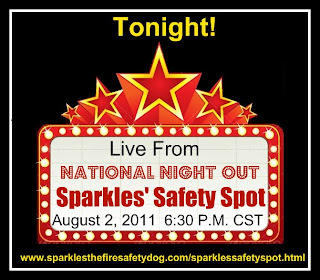 We will be streaming LIVE from National Night out in Clarksville. 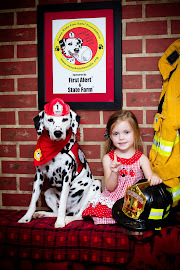 Meet members of the Clarksville Police Department, Clarksville Fire Department, Johnson County Dive Team and many, many more special guests! 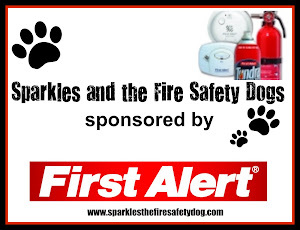 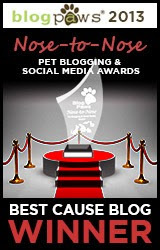 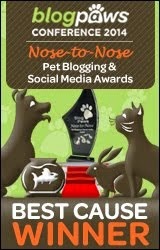 Sponsored by First Alert and the Keep Kids Fire Safe Foundation.